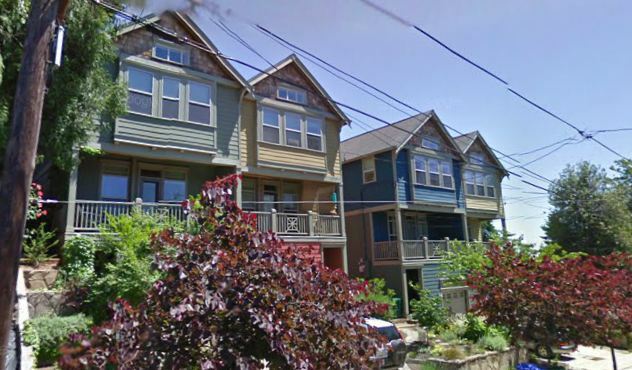 The PortlandonTheMarket.com property search allows you to easily view all King Oregon homes, condos and foreclosures that are currently available. Once you set up your search you will be able to get new property listings daily that match you criteria so you can be informed more then any other buyer in the market. You can refine and save searches from any of the search options on this site. The King neighborhood is located in Northeast Portland off of Martin Luther King Blvd. This area is known for its diverse population, some of the city’s best dining and one of the most well known farmers market in Portland. It is also within walking distance to some of the most popular areas in town.